It is just the second week of 2019, but already, we have some pretty crazy news going around. 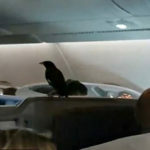 First it was a man who French-licked a doorbell for hours and then, apparently, a bird ‘migrated’ on its own on a 14-hour flight from Singapore to London, and now this: an egg. There’s really nothing special about this image of an egg that is of a typical egg hue that is covered in the requisite freckles you expect of an egg. Though it does appeared to be perfectly shot. This egg has no reason to be famous. It is neither luxury, nor was it known to be genetically created (it wasn’t right, right?). It really is just an egg. But for some bizarre reasons which neither common sense nor science can explain, it became a sensation on Instagram. The image was posted by an Instagram user simply known as world_record_egg on January 5 and since then, it has garnered an astonishing 6.5 million followers and the lone photo has, at the time of this writing, over 43-freaking-million likes! Holy mother of… what in the world is happening here? I have absolutely no idea. And its popularity shows no sign of stopping. 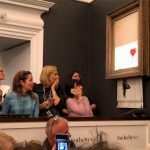 When our source posted this bizarre phenomenon on January 13 (Sunday), it had 35 million likes and just two days on, on January 15, it had already amassed another 8 million likes. It is not known who posted this photo of an egg, but from its user name, it is clear that this unassuming egg is on a grand mission, a mission to be a world record egg. But what world record? 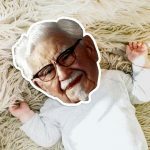 Well, according to the post’s description, it is to “get the most liked post on Instagram,” to beat the current world record held by Kylie Jenner who had 18 million likes for her birth announcement. As of now, the comment section of Jenner’s birth announcement Instagram post is spammed with #egggang and other egg-related messages. 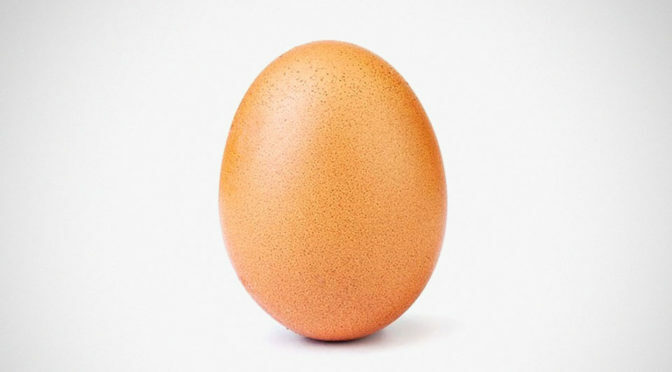 Not surprisingly, world_record_egg has gotten Kylie’s attention and being a sport, she responded with an Instagram video of her cracking an egg on the pavement with the caption, “take that little egg.” LoL!